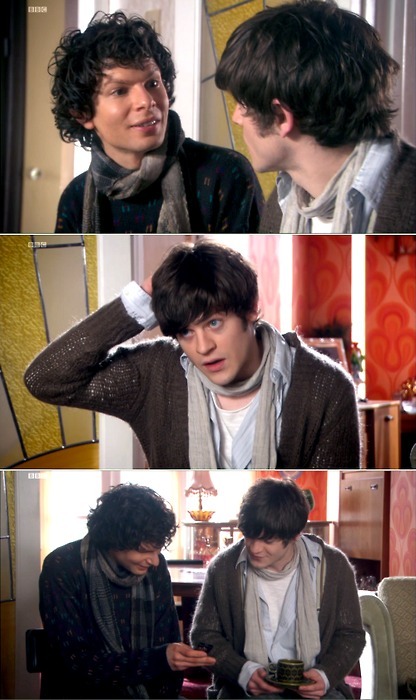 Yep, you're correct. 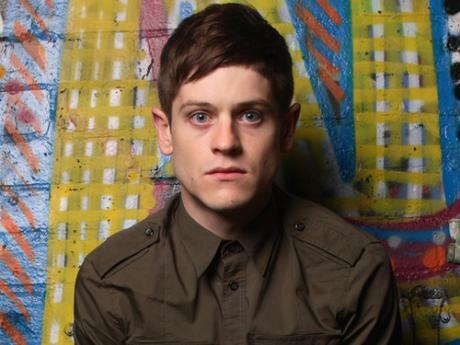 That is the gloriously pale and devilishly handsome Simon from Misfits, aka. 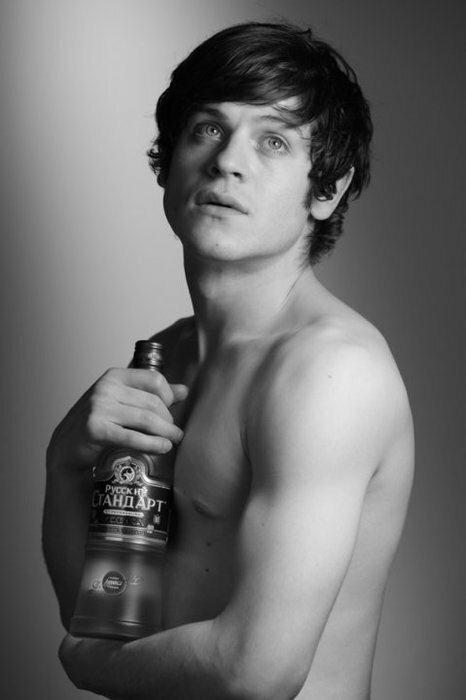 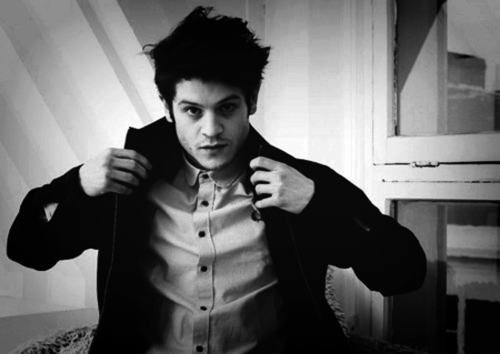 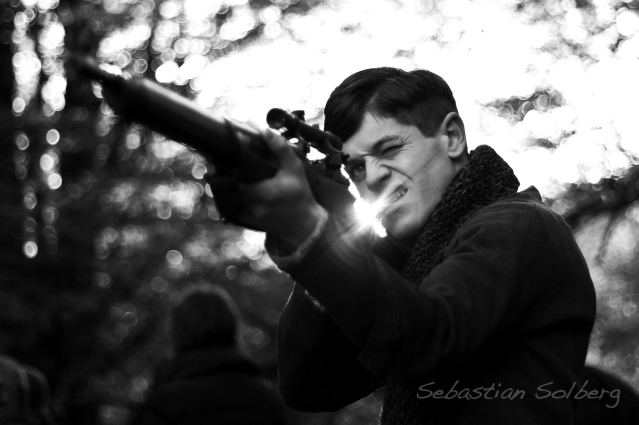 young Welsh actor, Iwan Rheon. 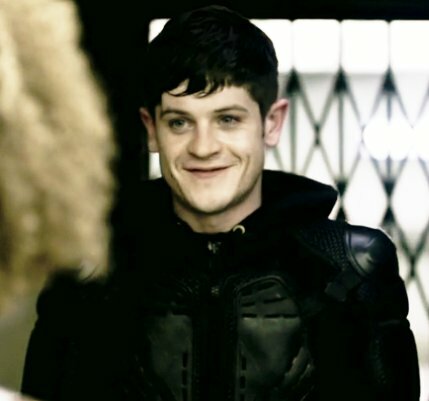 Before his breakout role in the absolutely FANTASTIC Misfits. 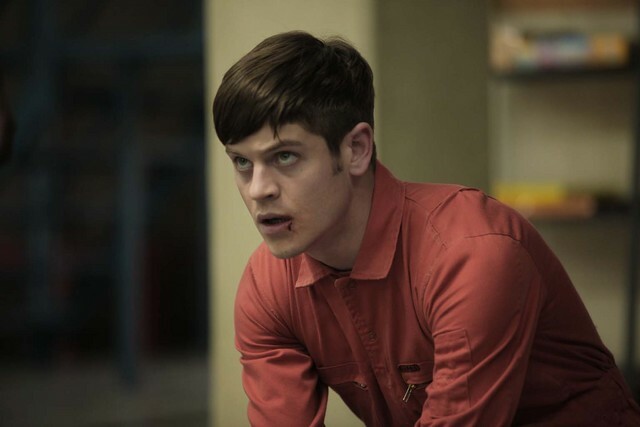 If you missed Misfits (shown on Channel 4 and E4 in the UK,) you are SERIOUSLY lacking in your life. 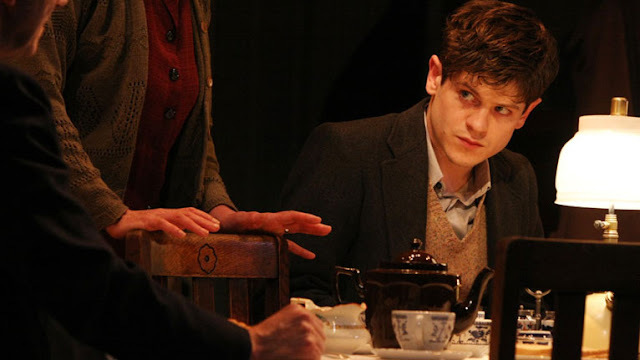 This show was utterly incredible. 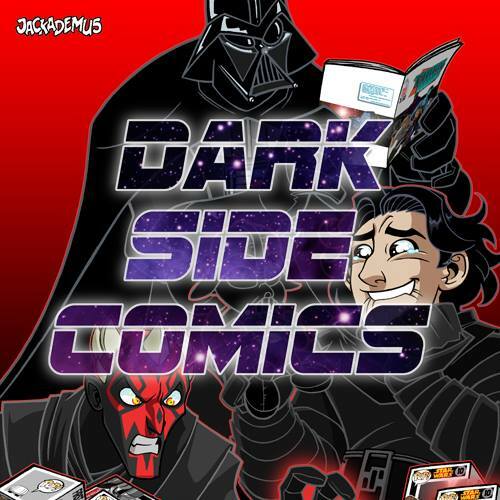 A truly unique and fresh take on a vastly over-saturated genre. 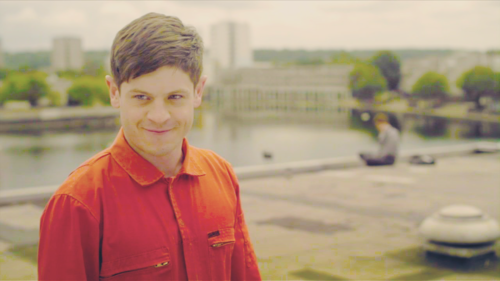 You can all four seasons up on DVD now for fairly cheap and its beyond worth purchasing. 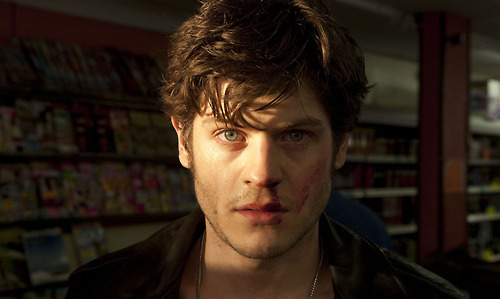 A total stand-out TV show against literally EVERYTHING else on television right now (and at its time of airing.) 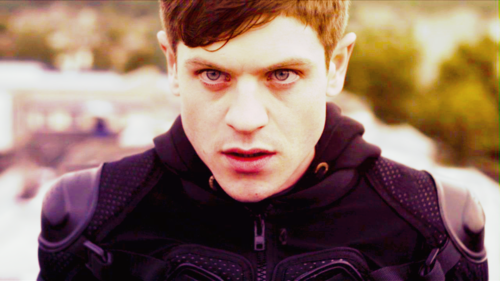 Not only are the plots unbelievably gripping, but the characters are wonderful, the powers are really, truly unique and its absolutely beautifully shot. 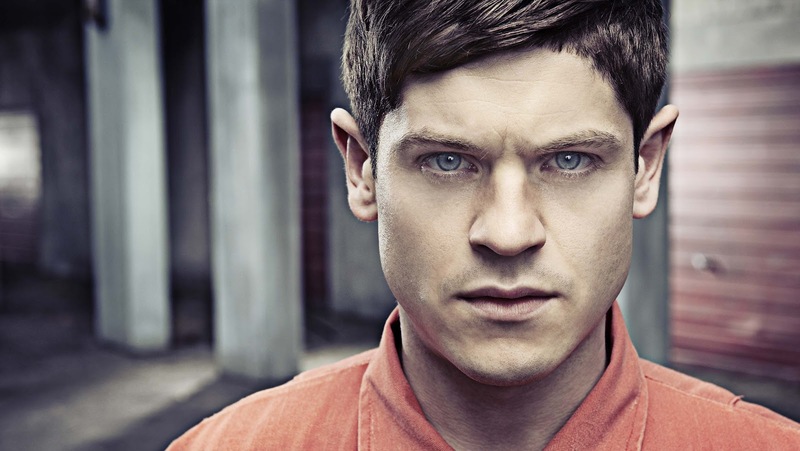 I cannot sing enough praises for this spectacular TV show. 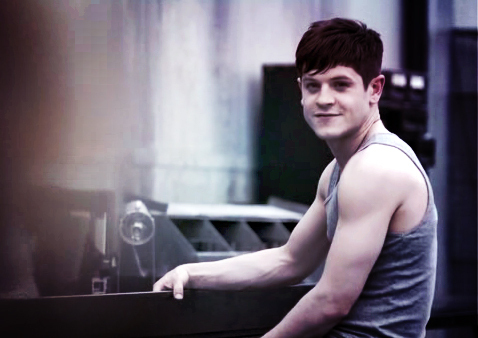 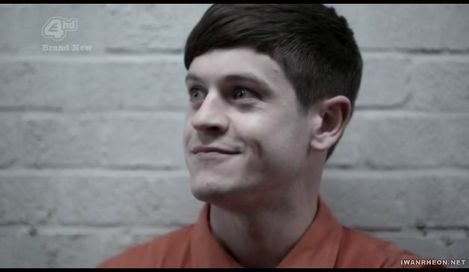 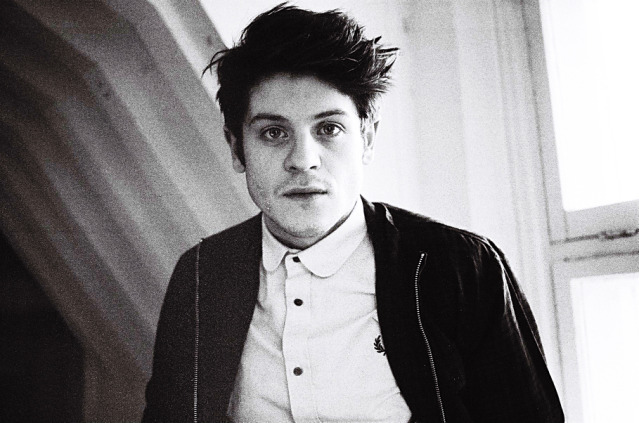 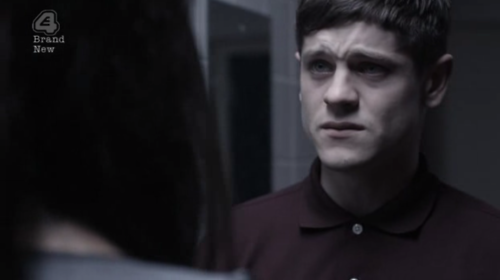 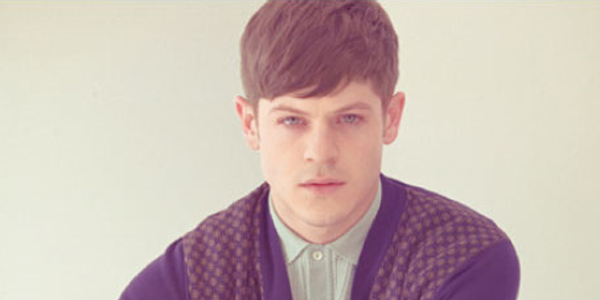 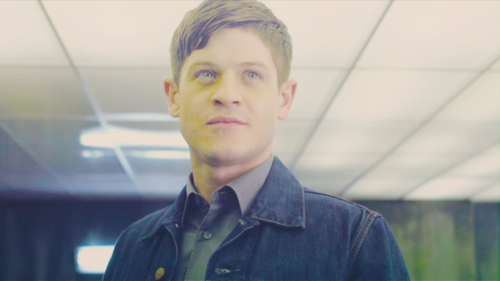 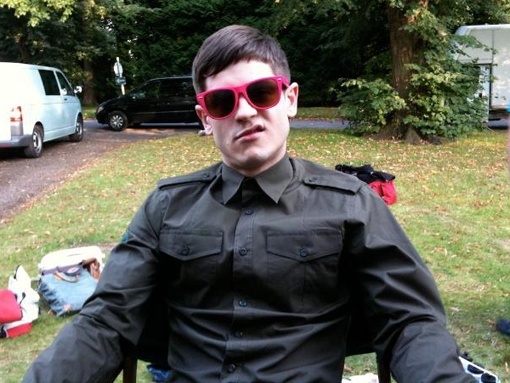 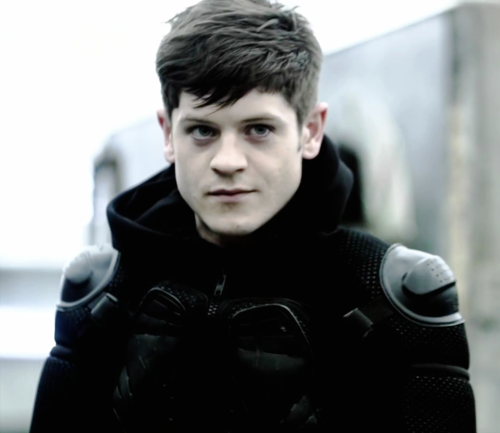 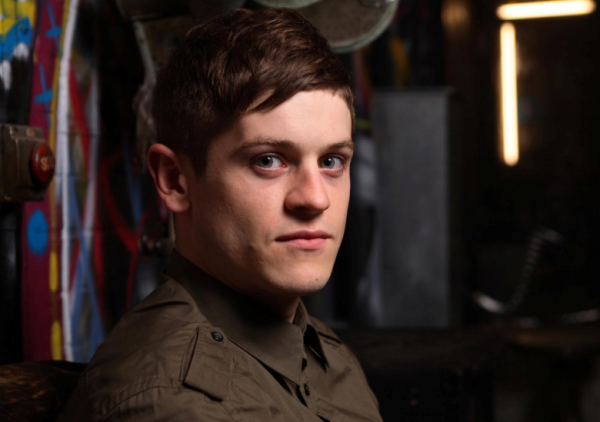 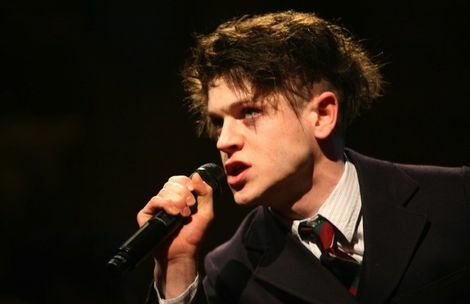 Iwan Rheon left Misfits at the end of Season 4 to concentrate on his music career. 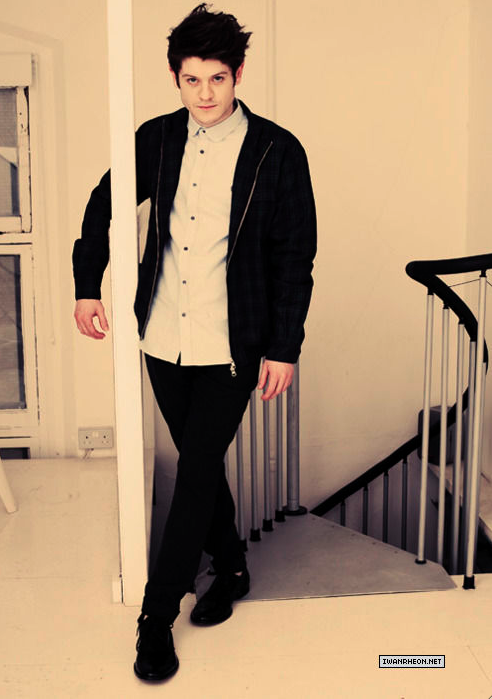 Yes, this beautiful human is also a musician. 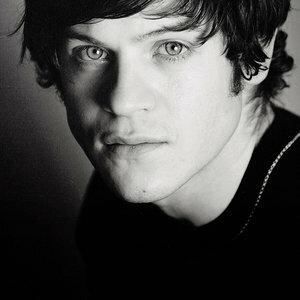 An acousticy-singy-guitary musician to be precise. 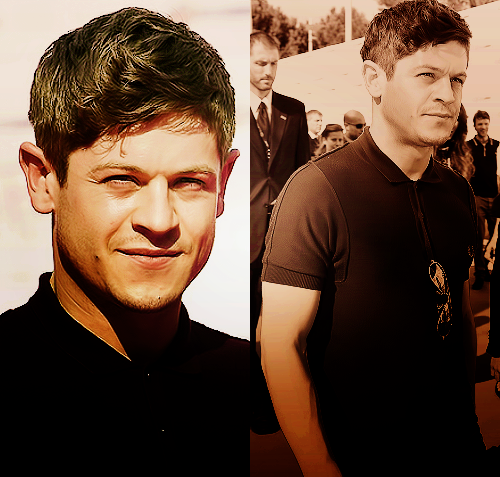 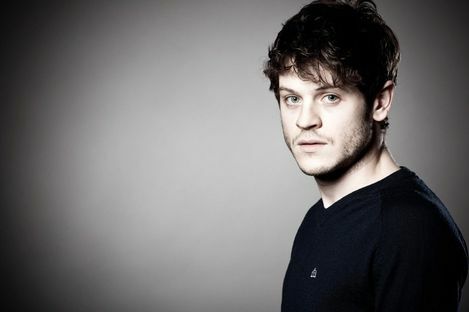 Since Misfits, Rheon has starred in Grandma's House (TV series) alongside Simon Amstell, the wildly popular Game Of Thrones as Ramsay Snow and is set to appear in a further handful of movies, Wasteland, The Back Of Beyond, Libertador and Driven. 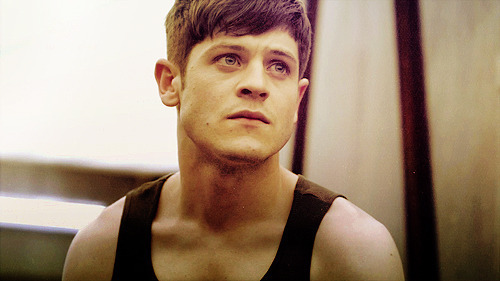 ... my ovaries... they cease to be.